a) A registered Trust Deed becomes an official document which carries support and force of law. c) A conveyance of trust property to the trustee under a registered deed is generally not open to challenge. e) When the trust deed is reduced into writing with the Registrar, it facilitates exemptions under section 80G of the Income-Tax Act for the donors. 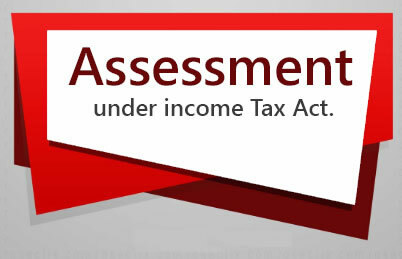 It may be noted that this is an essential requirement for the purposes of section 80G of the Income-tax Act, 1961. (f) Under the provisions of sections 11,12,1 2A and 13 read with sections 60 to 63 of the Income-Tax Act, the income of charitable! 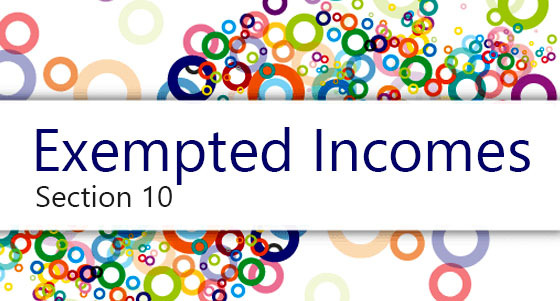 religious trust is exempt from income tax subject to the fulfillment of certain conditions. Such trust institutions are entitled to exemption under the Income-tax Act when they are created or established for charitable purposes as defined under section 2(15) of the Income tax Act, 1961.